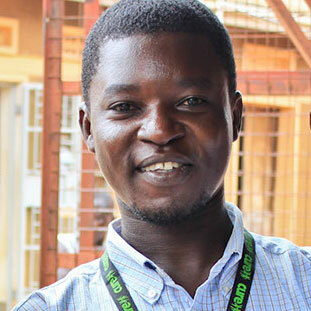 For nearly fourteen years, CURE Uganda has hosted the International Accelerated Missions (IAM), a ministry of churches dedicated to training students in discipleship. 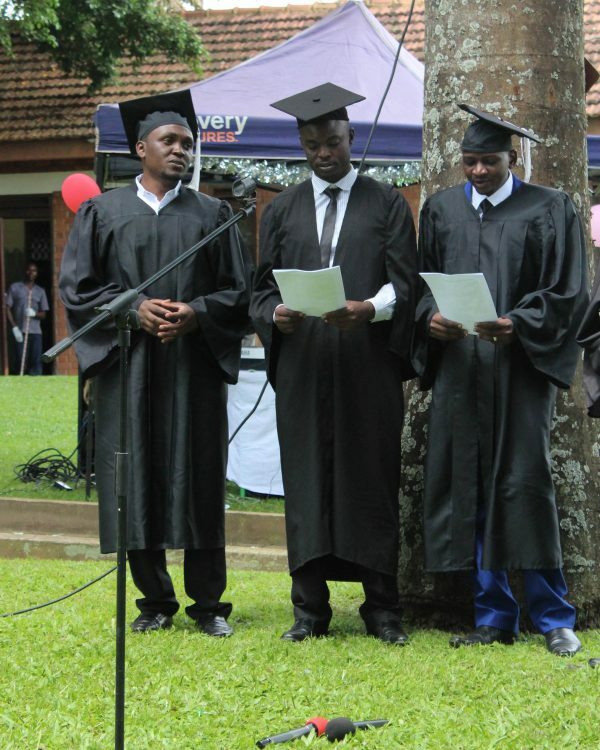 Training at CURE Uganda stopped briefly but was revived two years ago, and this July, the fourth lot of students graduated. 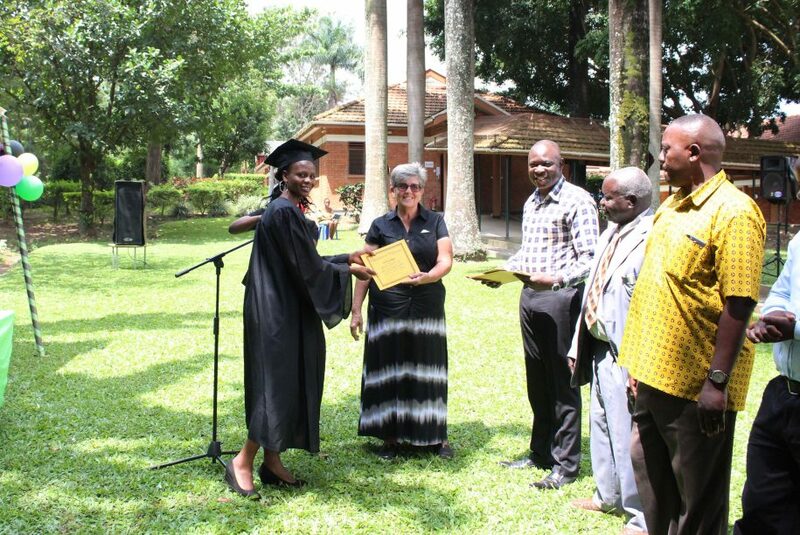 Included among the graduates were eleven staff members from CURE Uganda! We now have 50 members of staff who have benefited from this exceptional training program. Prior to graduation, each student is sent to the field on a mission, to do practical discipleship in a village not far from the CURE hospital. The missions were a great success! Many souls came to Christ during the door-to-door ministry and open-air evangelism. 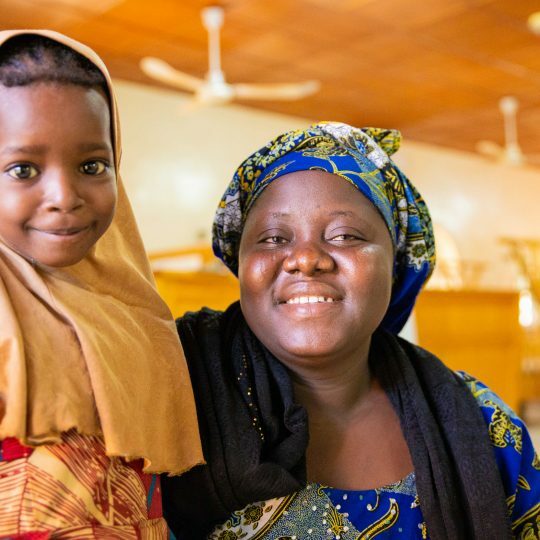 Testimonies from staff members also reported that the sick received healing during these missions. 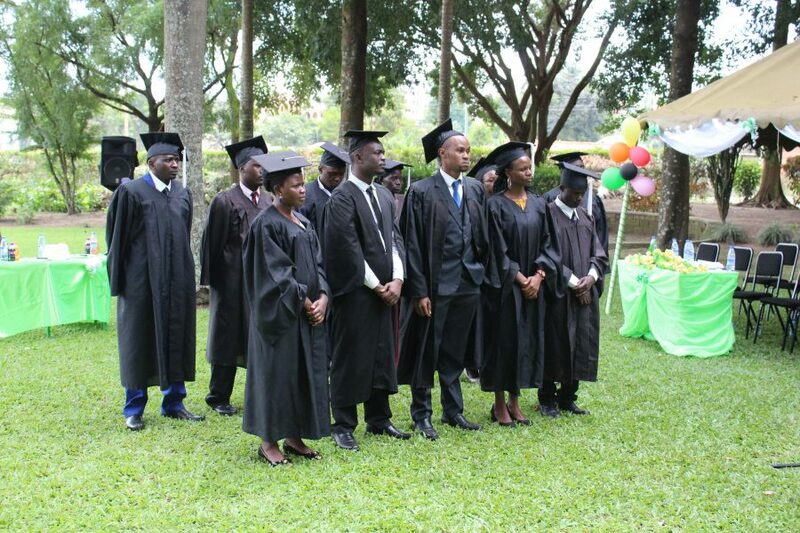 Graduation attendees included the chairperson of the born-again fellowships in the district of Mbale, the board of directors of IAM, families of the graduates, and the co-workers of CURE Uganda. The ceremony commenced with a prayer and a special presentation of songs sung by the graduates. Graduates then shared testimonials revealing how the IAM training changed their lives. 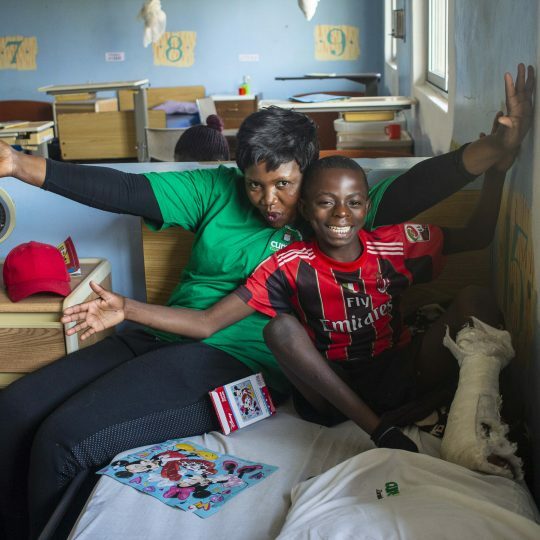 Graduate Ogolla Chosen said, “I decided to follow Jesus, and as you can see, I am doing well.” Ogola was accompanied by his mother, who approved of his decision to follow Christ. Graduates share a song with their guests. Nurse Caren receives her IAM certificate. During the graduation ceremony, Migli Nadene, one of the founding directors of IAM in East Africa, spoke to and congratulated the students. 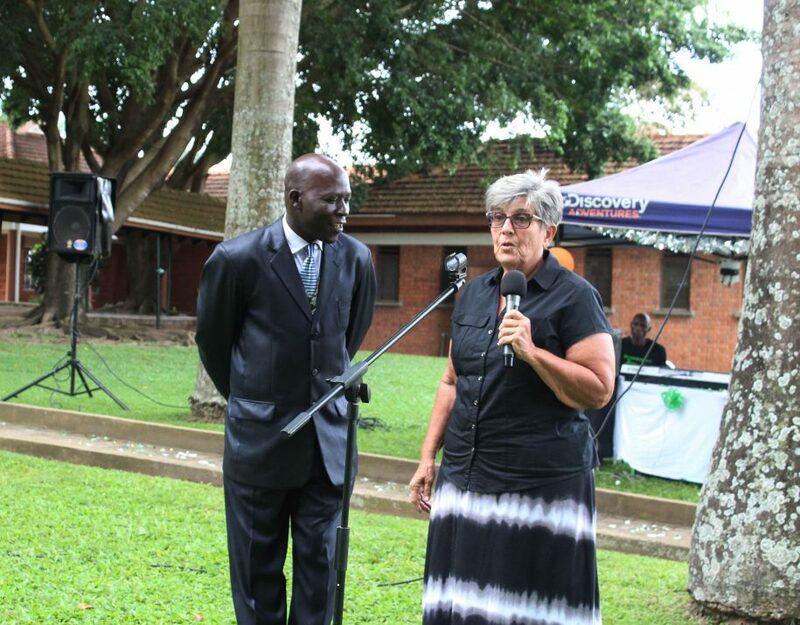 She also took the opportunity to announce that one of CURE Uganda’s spiritual ministry pastors, Pastor Simon, had been promoted as her successor. 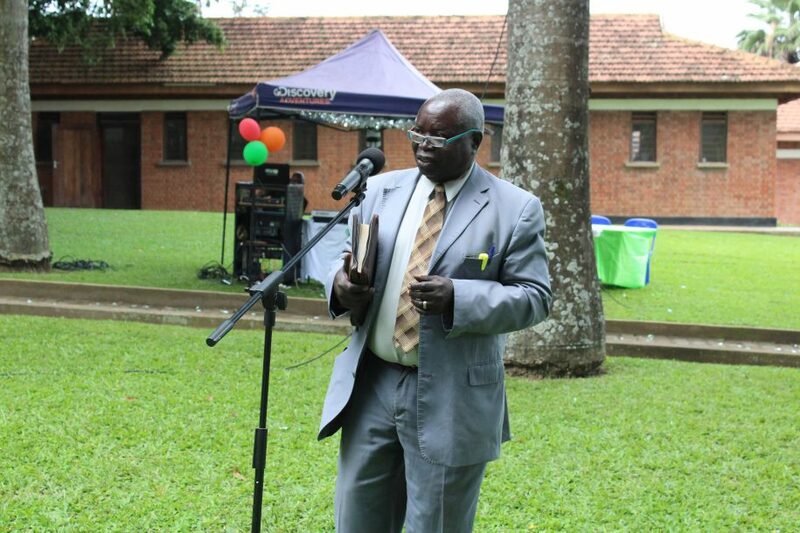 Migli Nadene, IAM director for East Africa, announces Pastor Simon Peter of CURE Uganda as her successor. A guest preacher at the graduation ceremony shared about the work of discipleship from Matthew 26:16. From Matthew 10:1-5, he shared about obedience, faithfulness while serving, love, and bearing the cross. Guest preacher Pastor Omala talks about discipleship. IAM missions are set to continue at CURE Uganda following our mission of healing the sick and proclaiming the kingdom of God. Congratulations graduates! We look forward to seeing what God has in store for you! 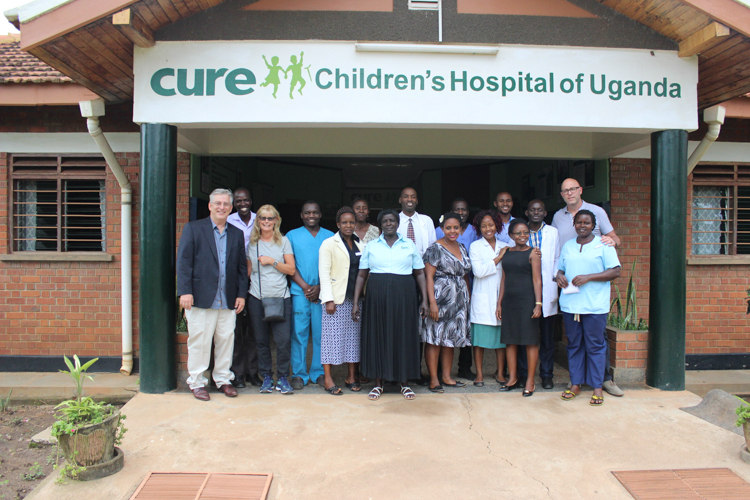 CURE Uganda opened its doors in 2000. 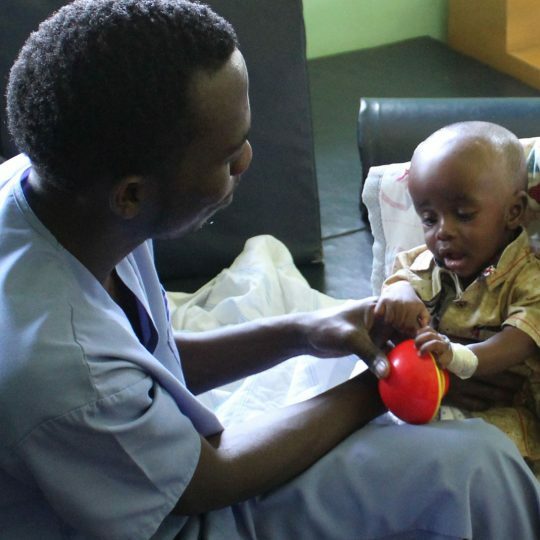 In 2017, CURE Uganda completed over 1,200 surgical procedures. 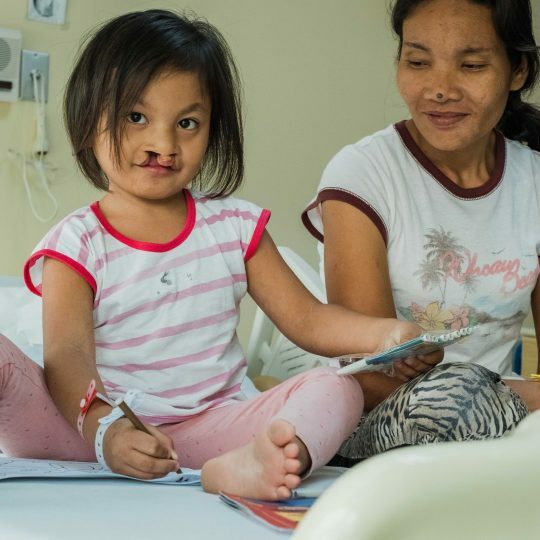 Learn more about the work at this hospital at cure.org.